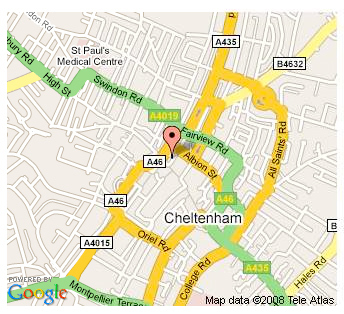 Travelbag Cheltenham is situated in the centre of Cheltenham on Pittville Street (opposite M&S food hall). The shop has recently celebrated being open 15 years now and many of our staff have been with us from the very first day. Our specialist travel experts have a wealth of both destination and product experience. Between us, we cover the world, so if you make the journey to see us or give us a call we’ll provide you with invaluable personal knowledge and advice. We are open 7 days a week and we look forward to booking your perfect holiday!